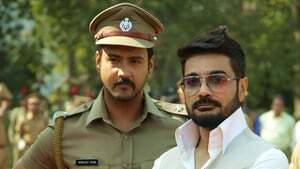 Story of an honest police officer Ronojoy Bose (Yash Dasgupta) in his crusade to cleanse society of corruption, and thus begins the cat & mouse chase and mind game between Ronojoy and the corrupt Award winning Scientist – Aditya Sen (Prosenjit Chatterji) How they play the game of upmanship. Will good triumph over evil in the end? A skilled London police officer is transferred to a small town that’s harbouring a dark secret. While the Kingdom of Korea is under occupation by the Japanese, an old and experienced hunter is challenged by the hunt of the last tiger. 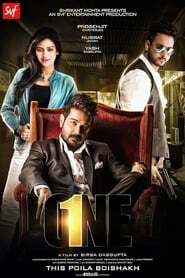 A gangster is torn between love and loyalty and he must review his choice to whom he has to choose.